Today I have more older swatch photos to show you. Again these were taken during summer when my nails still had some gel layover left on them. So the nail shape is a little weird and you can see the gel growth line on some of the photos. 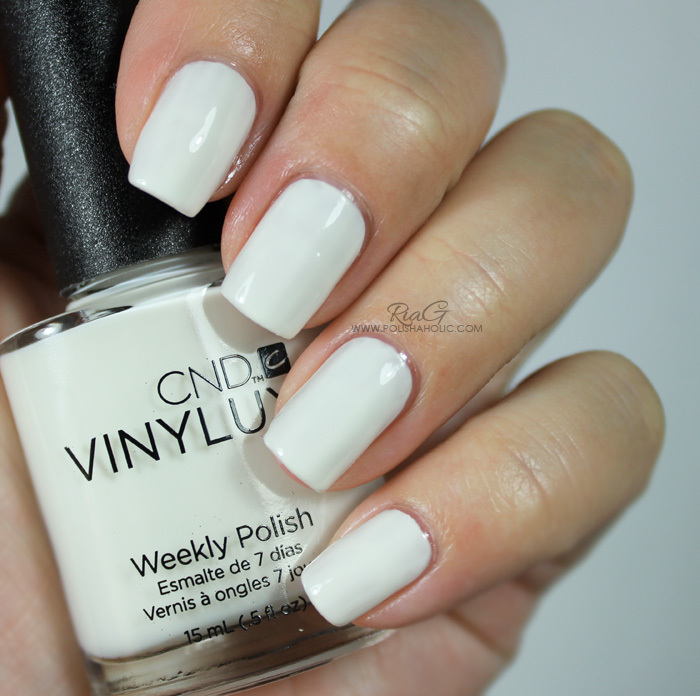 So today I have some random CND Vinylux swatches for you. 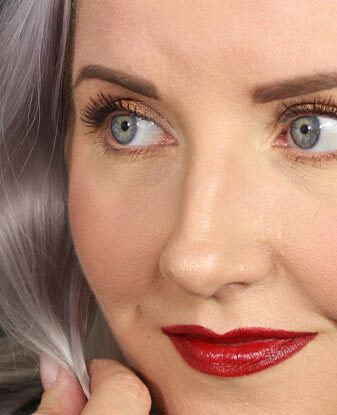 All of the swatch photos are taken without a base coat and using Vinylux Weekly top coat. All the polishes applied well and were opaque in 2-3 coats. ***These polishes were sent for review. I don’t benefit from clicking any of the links on this post. 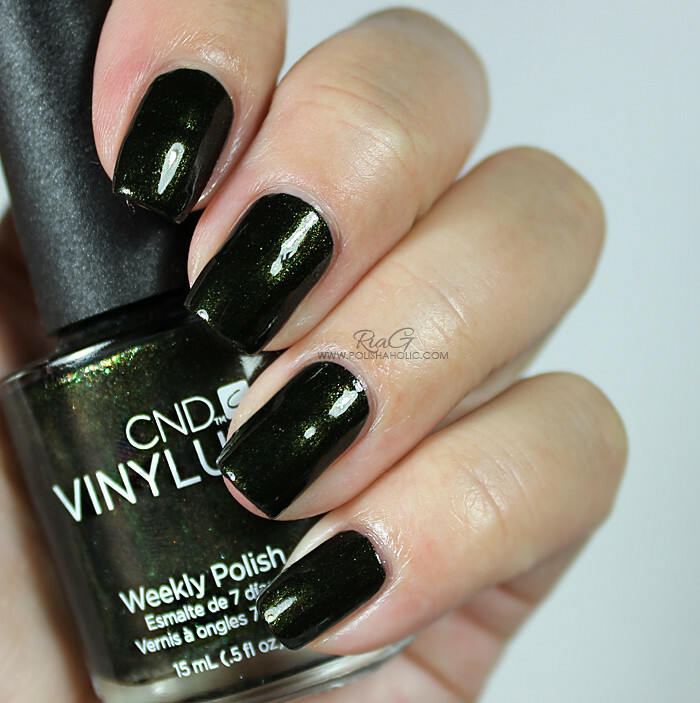 Today I have something to show you that was a totally new concept for me, CND Vinylux polishes. Since I have the gel layover on my nails I haven’t had opportunity to test these properly yet. I have now removed the layover from my right hand nails but they are in a horrible condition and paper thin so testing these on my nails wouldn’t be realistic either way at the moment. So this time I’m just going to show you swatches of these polishes and the test results blog post will follow in a near future. I received five polishes for review but I’ve also seen the spring collection with six polishes. I really had no issues with application. All of these were a little streaky on the first coat and evened out nicely with the second one. They are also opaque with two to three thin coats. All photos are taken with Vinylux Weekly top coat. Mint Convertible – two coats with Vinylux Weekly top coat. Sun Bleached – three coats with Vinylux Weekly top coat. 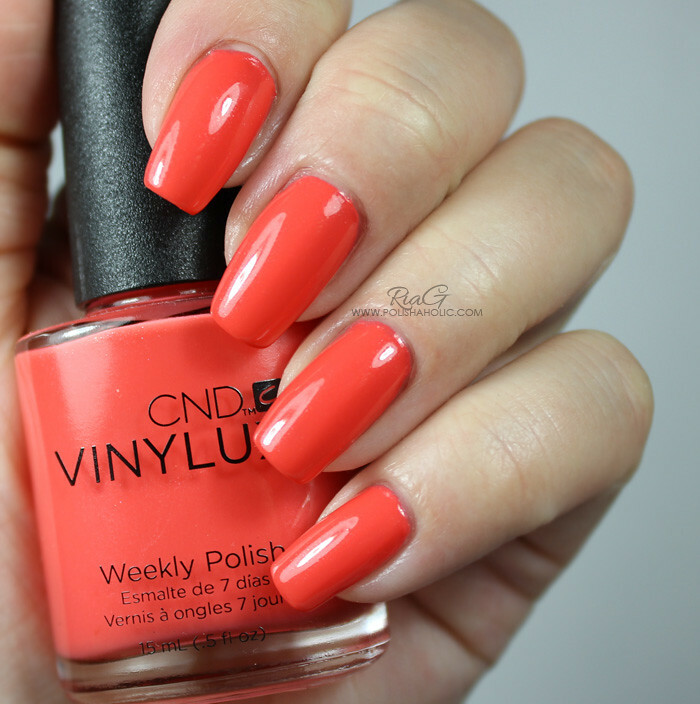 Desert Poppy – three coats with Vinylux Weekly top coat. Clay Canyon – two coats with Vinylux Weekly top coat. Sage Scarf – two coats with Vinylux Weekly top coat.